Herb. A urinary antiseptic that relieves inflammation and infection of the bladder and urinary .. Brewers Yeast contains the B vitamins B1, B2, B3, B5, B6, B9 and H which help break down carbohydrat..
Herb. 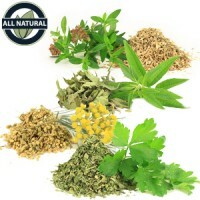 Dried Herb make up as a tea:- Great as an antiseptic wash or ointment, for cuts and ..
Herb. Used as a sedative for reducing nervous tension or excitement. Can be swabable if being ..
Herb. 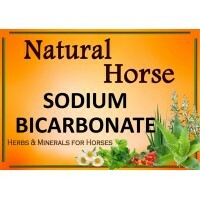 Used to treat mares that exhibit great discomfort and erratic, bitchy behavior when they ..
Good water cleanser, said to have antibiotic properties and good for infections. 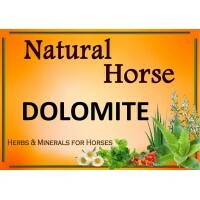 Used on wounds ext..
Dolomite is a natural product containing Calcium and Magnesium, and is a popular horse feed sup..
A fighter of bacterial and viral infections. It is widely used as a disease preventative and im.. 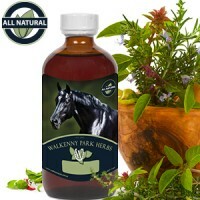 This is a antiseptic respiratory herb for horses. 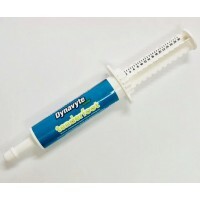 Elecampagne is used in the treatment of all r..
Is highly effective in treating travel sickness. Ginger given before floating horses can help settle..
Feed 1 desertspoon daily into feed. 1kg ..
Feed 2 tablespoons daily to a horse 450kg in size. 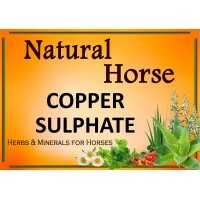 1kg ..
Used for horses that are extremely sensitive and are usually over reactive to things such as sight, ..
High in iron and vitamin C. Some horses may react with nettle rash – if so discontinue use. Good to..
Have been cultivated commercially for a long time and has been used to flavour everything from laxat..
Good for moving sand through the gut. 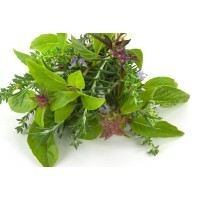 An ideal herb to be fed during dry conditions. Must be f..
High in folic acid. 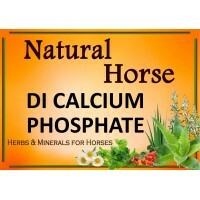 Good for a mare’s reproductive fitness and health. 1kg..
Is a very good way of feeding the majority of minerals necessary for good health economically. It c..
Is exceedingly high in mucilage and nutrients and is specifically indicated for scouring and the pre..
Tenderfoot is a natural herbal formula which may temporarily relieve aches, bruising and muscle tend.. The active ingredient in turmeric is called curcumin and it is this specific phytochemical that is k..
Has anti-spasmodic qualities and useful as a mix for stringhalt and tying up. 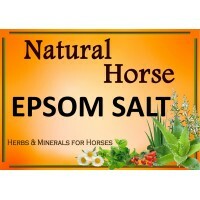 Can also be a laxative..
Used as a sedative for horses that sweat, tremble or shake when nervous. Also excellent for horses ..